As well as damaging your paintwork, adverse weather conditions and longer periods of darkness create more driving hazards, making driving more difficult during Winter months. We’ve listed 5 of the most common Winter driving hazards and provided some pointers on how to tackle these so that you stay as safe as possible whilst driving in Winter. 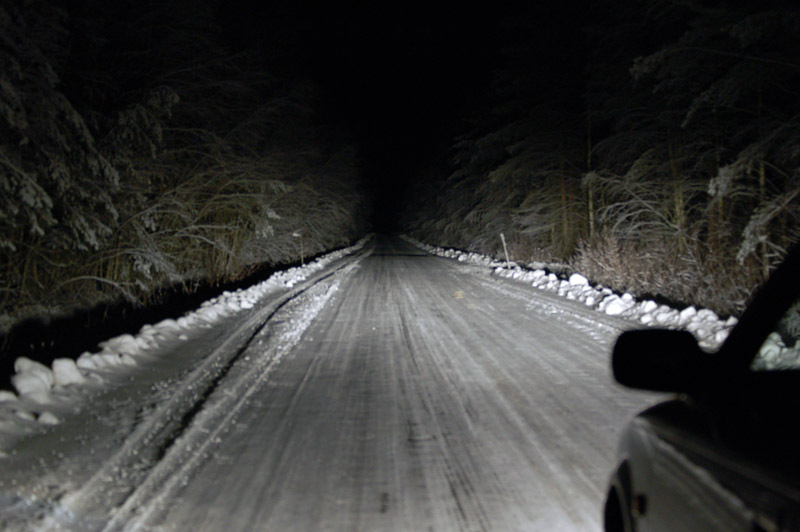 Black ice is where a transparent coating of ice sits on the surface of a road, and this is considered one of the most dangerous winter driving hazards, both for pedestrians and drivers. The unpredictability of black ice is what makes it so hazardous, but it is most prevalent on bridges, below overpasses and in areas surrounded by trees. 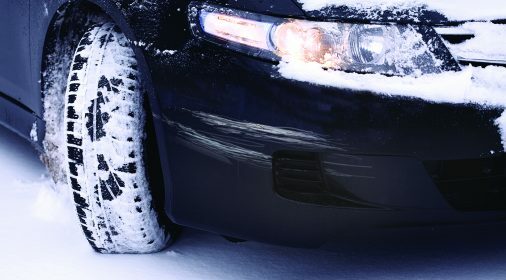 Black ice also makes winter a particularly notorious season for curb-related damage to alloy wheels – which thankfully is often fairly easy to repair. Notably, winter road salt, which plays a central role in combating icy roads and increasing overall winter driving safety, isn’t always the kindest on your car. Constant exposure to winter road salt increases the risk of corrosive damage to plastic bumpers, exterior trim and rubber seals (and in extreme cases can lead to people having to repair their windscreen!). To avoid road salt, as well as sleet and snow wreaking havoc on your paintwork, click here to view our blog on how to care for your paintwork in the Winter. Finally, you should make sure you’re educated on driving in snow and ice. Our top 3 pointers to avoid this driving hazard is to clear the snow off your driving shoes so they are not wet, release the brakes slowly to avoid skidding and pull away in second gear when possible. If you do skid at any point, release the brakes and clutch. Car batteries get a rough time when driving in Winter, and they are the most common cause of breakdown during the cold weather. Not only do they lose their ability to recharge as quickly and provide current as efficiently in low temperatures, but it’s also the time of year when they’re under the most strain with wipers, headlights, blowers and heated seats. This makes battery failure one of the most common winter driving hazards, particularly when the temperature drops below freezing. Fortunately, there has been an influx in the variety of good value car battery chargers on the market in recent years, which come highly recommended in keeping your car battery topped up during the colder winter months. If your battery is over 5 years old and you notice any starting issues, get it replaced. In order to avoid the driving hazard of your battery failing, try not to leave heaters on for any longer than necessary and turn all lights and wipers off when you’re starting the car so there is no added pressure. 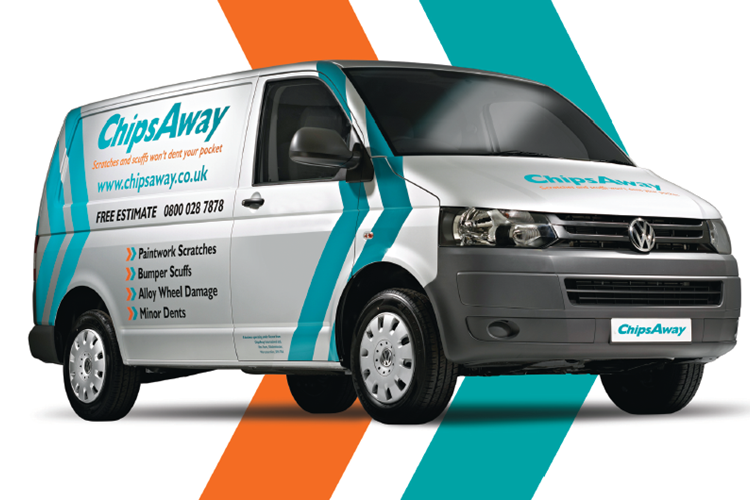 Free checks are available from some breakdown companies, check your policy. 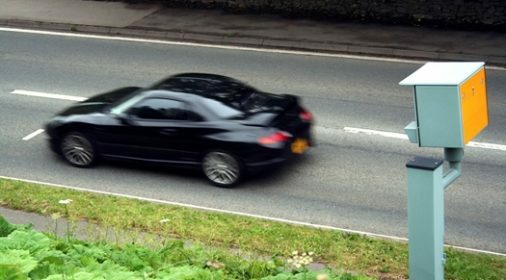 Stopping distances are affected significantly in wet weather and the risk of bumps and shunts is much higher, as is the potential for panel dents, or scuffs and scratches to your car’s bumpers or paintwork. Therefore, standing water is a common winter driving hazard, particularly in prolonged periods of rain. Be sure to keep an eye out for unexpectedly deep bodies of water to avoid hydroplaning, which happens when a layer of water sits between the wheels of your car and the road. This can lead to loss of traction, and potentially temporary loss of control of your vehicle. Furthermore, aquaplaning can be very unnerving when it happens, and it’s important you do the right things to avoid losing control of your car. For more detailed advice on how to drive your car when it’s aquaplaning, check out our blog from earlier in the year by clicking here. Winter weather is known to take its toll on tyre pressure: for every 5°C that the weather drops, a tyre will lose 1-2 psi of air pressure. This makes it even more important to keep an eye on the air pressure of your tyres during Winter, preferably with a check at least once per month. If you don’t get your tyres checked regularly enough, this could affect fuel consumption, as well as being a Winter driving hazard. As we have mentioned previously, tyres need to have 1.6mm of tread to be legal, but it is a good idea to make sure your tyres have at least 3mm of tread to help cope with the Winter driving and provide good grip with the road. Although it goes without saying, you should keep an eye on other drivers when you’re driving in Winter. A general lack of experience driving in cold weather conditions makes this doubly true in the UK, where an inch of snow still causes a flurry of news stories! Aside from avoiding and tackling these winter driving hazards, our top advice is to carry out vital checks on your vehicle throughout Winter and stay equipped – carry a Winter survival pack in the boot of your car including a shovel, blanket, wellies, phone charger, water and de-icing tools. Furthermore, if any warning signs light up on your dashboard then make sure you pull over and identify them before driving any further. 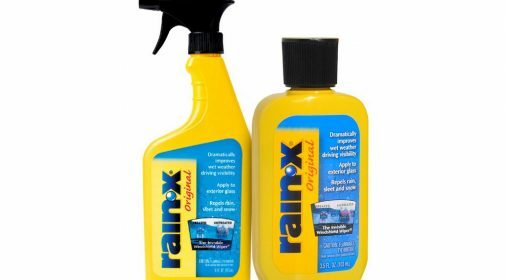 And if your car’s paintwork, panels or alloy wheels do fall foul of the weather this winter, we’re always happy to help. Just call us now on 0800 145 5118 or complete our online form, no obligation quote!